Categories: Batteries, Classic Car Hard Rubber, PowerMax 12V. Tags: 12V, Classic Car, PowerMax. 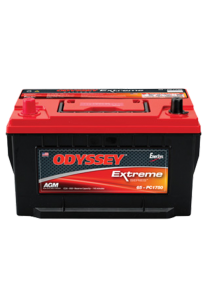 The PowerMax Classic 279 battery is genuine hard rubber, matching the original manufacturers specification. 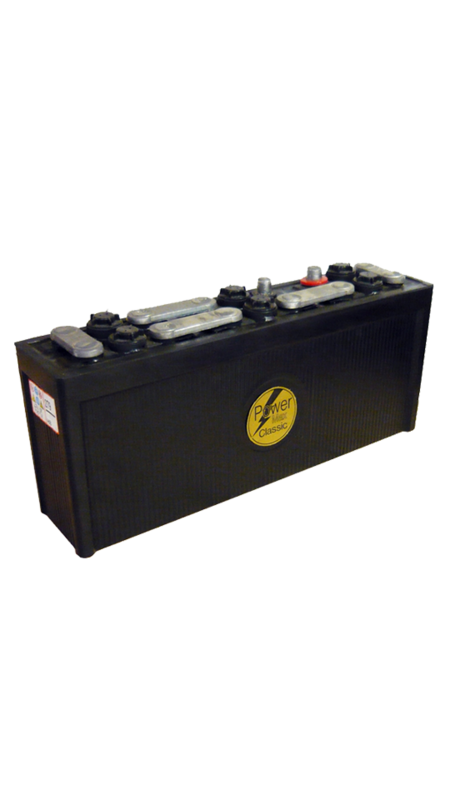 All of our Classic vehicle batteries have the ultimate classic car battery, giving the correct period look to your pride and joy.